Syoss offers salon-perfect results every day with the new, revolutionary SALONPLEX repair range. This innovative system harnesses the innovative Plex technology usually only seen in salons to restore millions of broken hair bonds in the hair for stronger, shinier, healthier-looking hair. Constant blow drying, straightening and colouring can damage the hair shaft over time, resulting in split ends, breakage and a rough-to-the-touch texture. 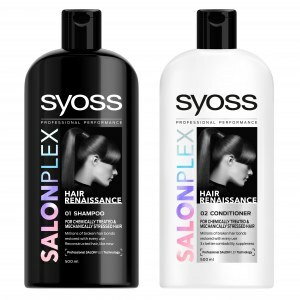 syoss SALONPLEX shampoo and conditioner delivers an instant solution to these hair woes by using a unique system that repairs the inner and outer structure of the hair, resulting in soft, manageable locks. Metal ions and organic acids in the range help to bridge broken hair fibre bonds whilst sealing in nourishing ingredients to the innermost layer of the hair for long lasting results. The conditioner, used after the syoss SALONPLEX shampoo, will leave hair up to three times more manageable compared with untreated hair and the serum promises an instant, deep repairing action leaving hair soft and shiny. Available at Tesco stores and Tesco.com. Excellent! My hair felt strong and shiny after the first treatment! Smelt lovely and wasn't heavy. Will definitely be using again! Wonderful product, after using blow dryer and straighteners constantly my hair are in bad condition I have to use alot of frizz free products,oils and serums in order to tame them. I have used this product the smell is divine and hair feels clean and fresh and conditioner leaves my hair smooth and soft. Good product. Really liked the smell and texture of the products. The shampoo lathered really well. Hair felt a bit dry when washed conditioner out but when dried my hair looked and felt softer and shiny. Loved the smell of the shampoo and conditioners, but after washing with the product for a few weeks i can not see any sort of change. I am really impressed with the Syoss shampoo and conditioner. It lathers well and I can honestly say that my hair has never looked better. I regularly straighten my hair and I can see an improvement in the condition of my hair after only 2 weeks. My hair is bouncy, shiny and full of body and my curls are defined and free from frizz. It is a fraction of the cost of my normal shampoo and conditioner and I will be sticking to this in future. 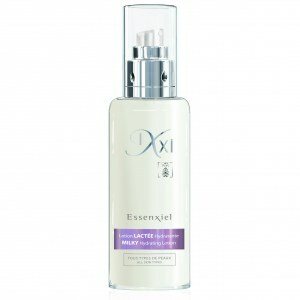 This product is amazing especially as it is so inexpensive. 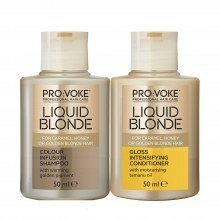 My hair is usually quite dry, dull and frizzy however, after using this product it was so shiny and healthy looking. It also made my hair a lot smoother. I will definitely be repurchasing this and trying other items from this brand. I have ombré dyed hair, natural brown roots bleach blonde ends. My hair is quite thick with greasy roots, dry ends. I was very impressed with both products. The shampoo has a great smell and left my hair feeling squeaky clean and the conditioner again great smell and left my hair silky smooth. 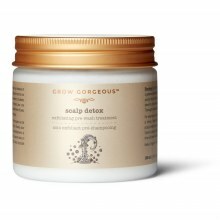 I have noticed a huge difference to my hair since using. Its a lot more smoother and shiner. Doesn’t effect the colour either. Very impressed. I received Syoss Salonplex Hair Renaissance to review, but the parcel was left outside my house and I only found it a couple of days ago. Apologies for the late review. Hair Renaissance is available in 500ml bottles, which is great for someone like me who has long hair - a bottle of shampoo or conditioner never lasts that long! The fragrance is very fresh and pleasant. The shampoo is quite silky while the conditioner has a creamy consistency. The shampoo rinses out easily and leaves the hair feeling wonderfully clean. 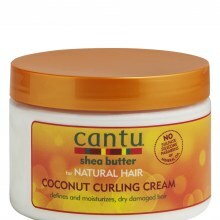 The conditioner helped to detangle my thick hair, and left my hair feeling soft and nourished. The overall result was soft, shiny hair. A great budget shampoo and conditioner that's more effective than some higher-end products. excellent! left my hair shiny, strong without feeling heavy. will definitely be using this in the future! I have very dry thick wavy hair with lots of split ends. I was very impressed with both products. The shampoo has a great smell and left my hair feeling squeaky clean and the conditioner again great smell and left my hair silky smooth. I have noticed a huge difference to my hair since using. It certainly has a lot more moisture and less split ends and its amazingly shiny after I have dried and straightened and it is starting to look very healthy again. Very impressed.